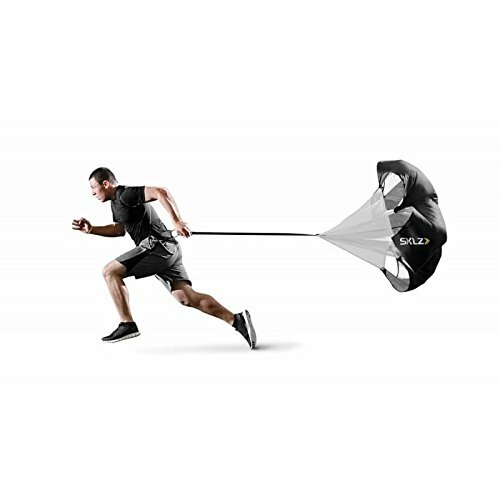 SKLZ Speed Resistance Training Parachute with Free SKLZ Carry Bag – Cruz Our Garage, Inc.
SKLZ speed resistance training parachute with carry bag. Overall ranking of 4.1 out of 5 stars. 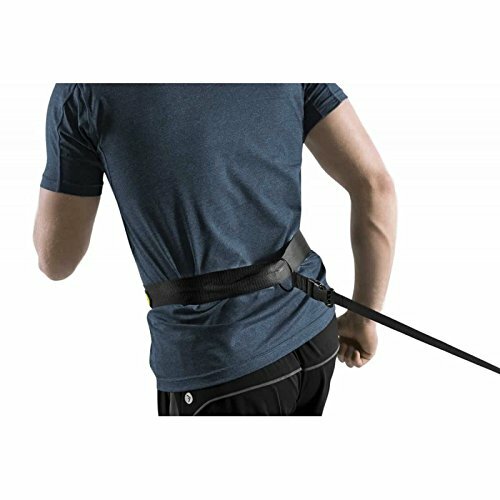 Best Price $26.99. 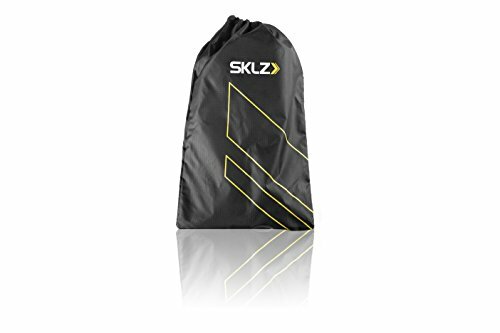 Made by SKLZ. 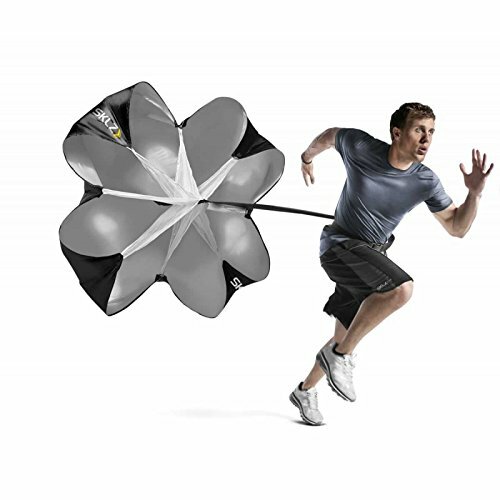 Amazon.com The parachute is excellent resistance training for speed and stamina acceleration. 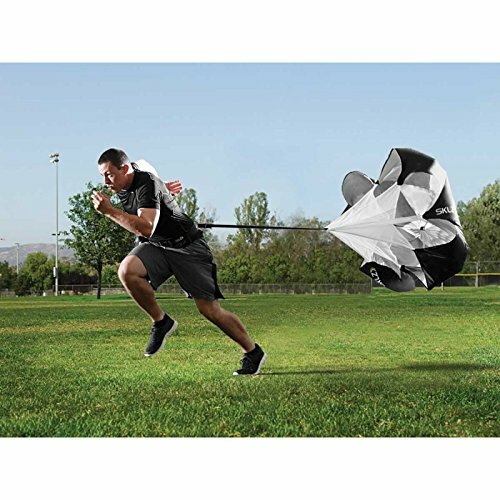 This parachute will get you in shape and improve your stride and speed, overall athleticism. 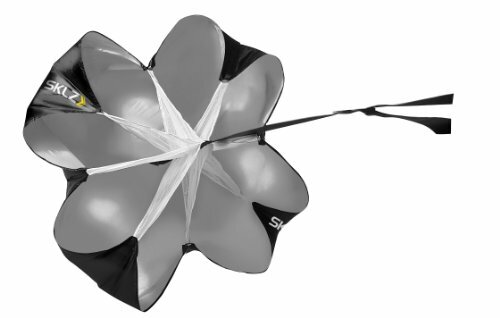 This shoot is for serious training. 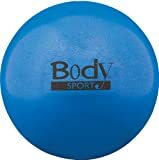 Anyone can use it, from the beginner who wants to be in great shape, to the pros. 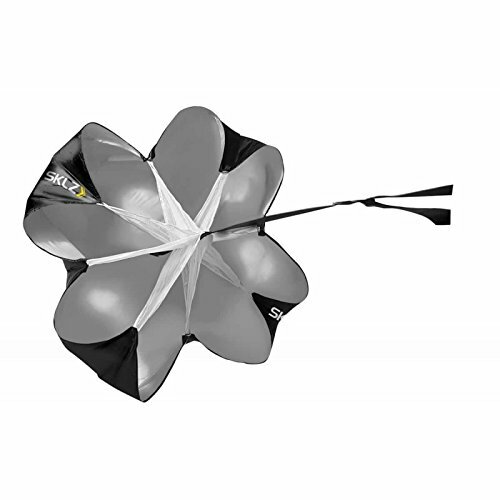 You will receive a training brochure and a carry bag. 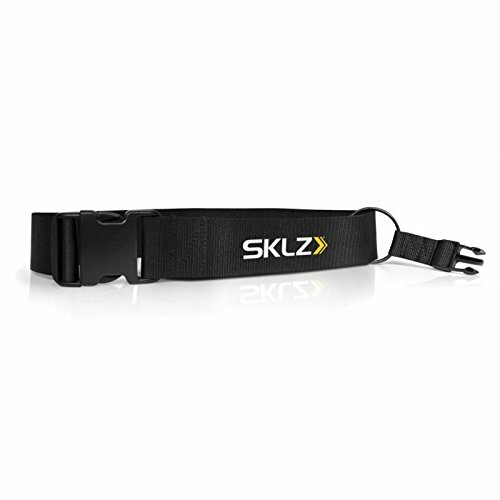 SKLZ manufacturer warranty and support. 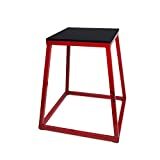 $26.99 is great price for this item. 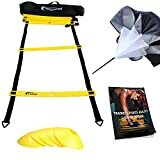 Save on going to the gym, or hiring a trainer. 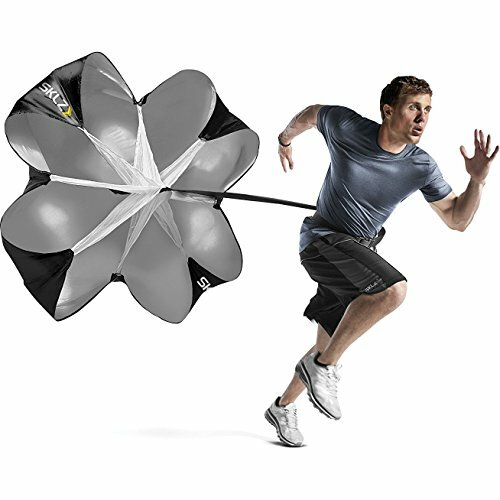 I have worked out with a parachute before and I can tell you it really works by helping your speed, strength, and your game.